Sony is the first Android OEM to commit to device updates to Android 4.3, less than a day after Google unveiled the new version of Android in San Francisco. The Japanese company says it can confirm that the Xperia Z, Xperia ZL, Xperia ZR, Xperia Tablet Z, Xperia SP and Xperia Z Ultra will all get upgrades to Android 4.3, though no specific update timetable is offered. In addition, Sony says it's looking at upgrading some of its Android 4.1 devices directly to 4.3, leapfrogging 4.2 entirely. (It wouldn't be the first we've heard of a manufacturer possibly jumping straight from 4.1 to 4.3.) Again, Sony's not committing to any timeframes, but says it'll share more details when it's able. 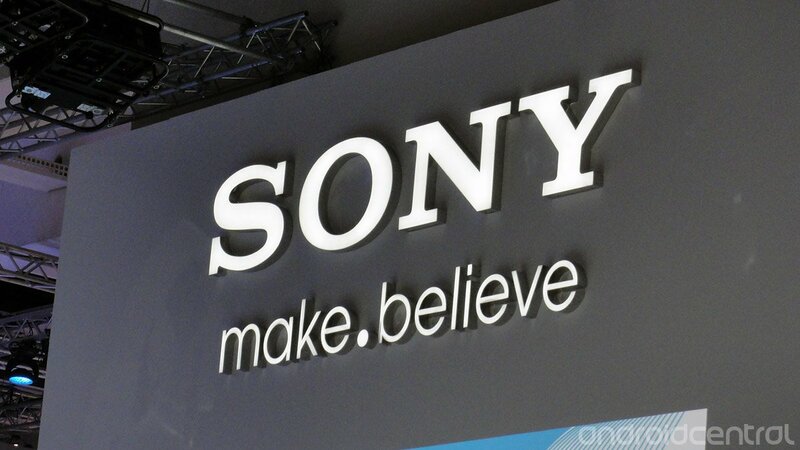 Meanwhile, the Android 4.2 updates will continue rolling out for existing Sony devices. The manufacturer says the Xperia ZR and Tablet Z will start seeing 4.2 push out from early August.